I can write… right? This is the question so many readers ask. The answer simply is yes. The bigger question should be… can we sell what we write… at a profit? I am a writing fool. 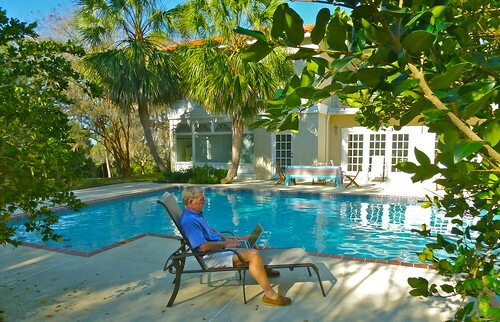 I write every day… have been since the 1970s and love it! Still I remember sitting down at my oak dining table and starting my first book (Passport to International Profit). The doubts and the questions and worries I had are still clear. May I share what some of our friends and those who have attended our courses have written about their writing. They did it! So can you. You two were an inspiration to us as we read about the eBook publishing in your blog. He always thought he would write a mystery but ended up writing a love story. He is now working on the second book in the trilogy, Blue Ice. 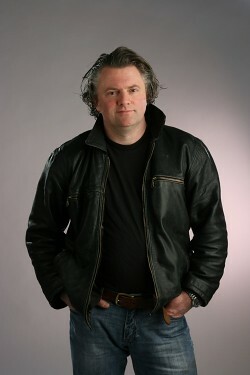 He set his 2013 goals to write the three books in the trilogy and publish them and then write a stand alone as well. Just thought I would share with you how our 2013 is starting out. I know this year is going to be AWESOME for all of us. 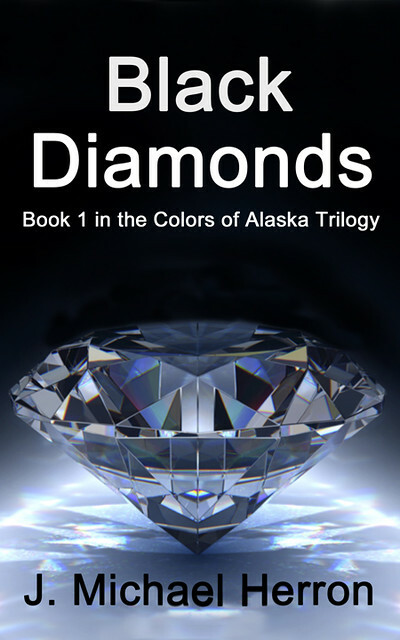 You can order Black Diamond for Kindle at Amazon.com. Click here. Nicki Goff who attended our writers camp wrote shortly after that she had completed her first book “Easy Quinoa Recipes” with 13 quinoa recipes. She sold 10,000 downloads in five days and obtained dozens of good reviews! Getting these downloads is step three in a seven step process. We (and others) have been helping Nicki and our delegates walk through these steps so they can earn income through writing and publishing again and again. Nicki is now well on her way to wonderful self publishing success. 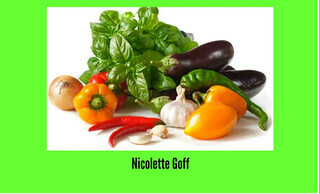 She just completed her fourth book, “Under Cover Gardening” that’s on free promo today Thursday, January 24, 2013. 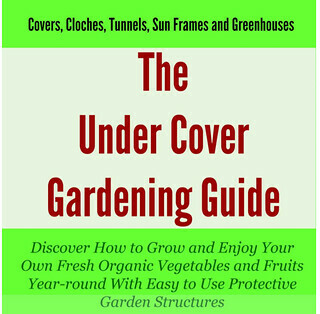 Click here to get Nicki’s book: The Under Cover Gardening Guide. These are examples of what others have done to date. In our online self publishing courses and at our Writers Camp we help you learn seven steps so you can write and sell your publications. Step #1: Define the passion. Step #2: Reach like minded souls. Step #3: Engage the interested reader. Step #5: Optimize the Monetization. Step #6: Expand the Monetization. Step #7: Look for Cross Fertilization and Long Tail Monetization. You can take these seven steps wherever you live…. in Ecuador or abroad. Patricio Tamariz from Bahia, Ecuador wrote: It is a pleasure for me to announce that my book on the Pacific Coast of Ecuador, and especially for the Bahia de Caraquez region, has finally come out in Amazon.com. I hope you remember me I am the owner of CasaGrande in Bahia de Caraquez (www.casagrandebahia.com) and of the archaeological ecolodge at Chirije (www.chirije.com). 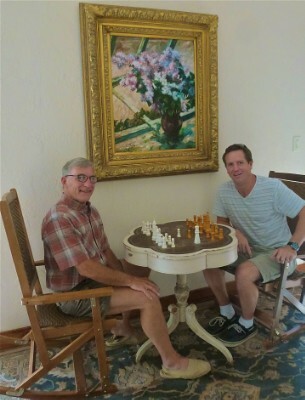 Casa Grande offers a discount to Ecuador Living Club members. 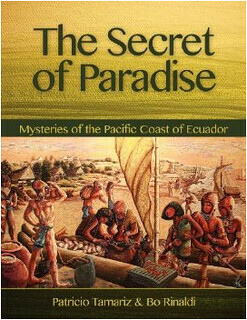 The book is titled: The Secret of Paradise, The Mysteries of the Pacific Coast of Ecuador. If possible I would appreciate it if you could send out the word to all your followers, I know it will be a great book for all of those who want to hear about the history and the harmony of this area. There should be a color and also a black/white version of the book in paperback . The Kindle edition is also available.